Longer lasting carpet. Carpet manufacturers recommend professional carpet cleaning every 12-18 months for normal households with two adults. If you have kids or pets, clean every 6-12 months. Healthier home. Your carpet is cleaned with our advanced truck-mount cleaning system that rinses with hot water and extracts dirty water and soils from your home into our van and not your toilet like other cleaners. The 180 degree water kills dust mites and even fleas. Beautiful appearance. 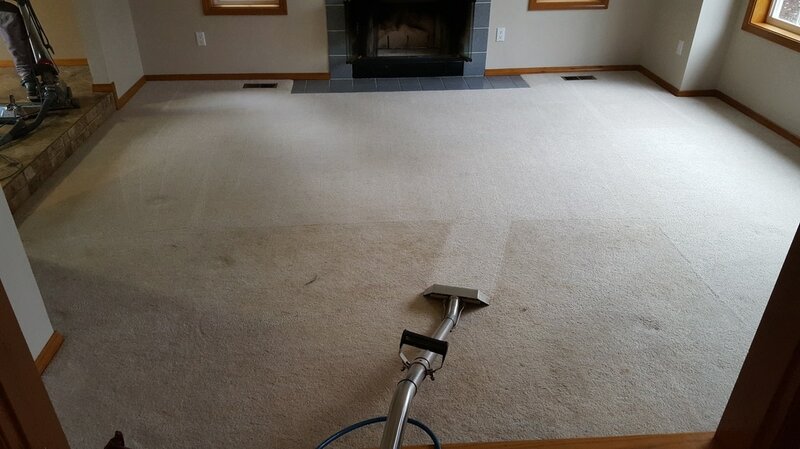 Our cleaning system is designed to give you the cleanest carpet possible. 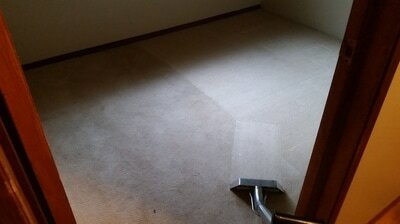 Brian uses specialty spotters for problem stains which are not removable with the regular carpet cleaning process. Brian is thoroughly trained in how to handle any stain problem. 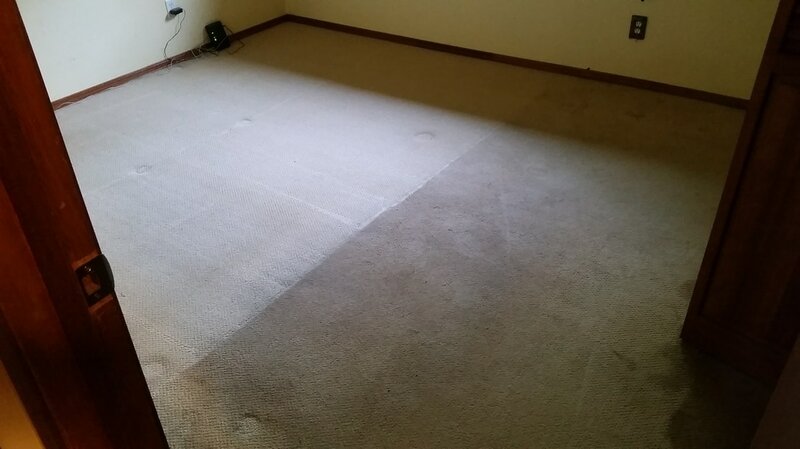 Your carpet will look the best it possibly can when we’re finished. You’ve made a big investment in your carpet and manufacturers recommend regular cleanings along with a ScotchGard protector to help further your investment. We use state of the art equipment and top of the line cleaning supplies to ensure each job is cleaned to it’s best potential.